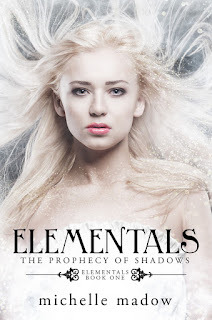 Welcome to my YA Faeries & Fantasy Giveaway! 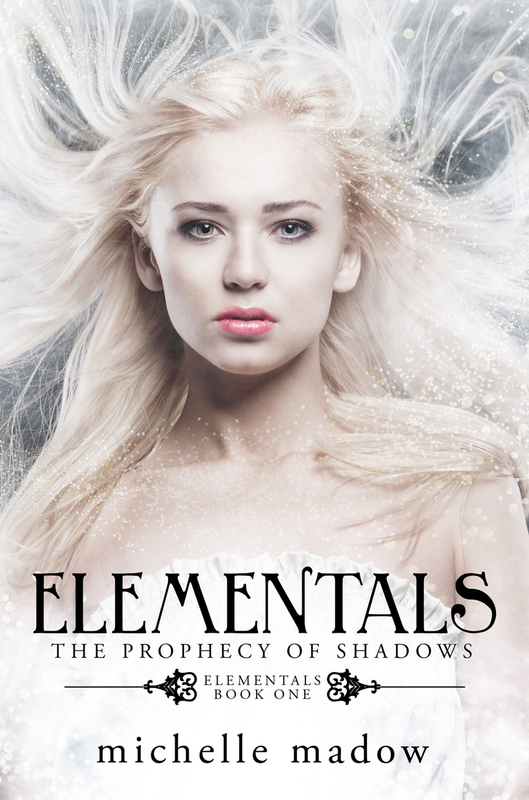 For this giveaway, I'll be giving away a copy of my upcoming book, Elementals: The Prophecy of Shadows! This giveaway is international as long as Book Depository ships to your country. For a list of everyone else participating in the hop, CLICK HERE. The online education is now offers to all their students to learn in online portal and get advance knowledge and experience. There are many courses and well qualified teaching staff, learners can take any class at anywhere or anytime when they feel free. Students who wants to develop their career in a short time and mature fast so they have to enroll in accredited online university in Dubai and live cheerful life.